Professional Gym Workout Equipment Biceps Curl! 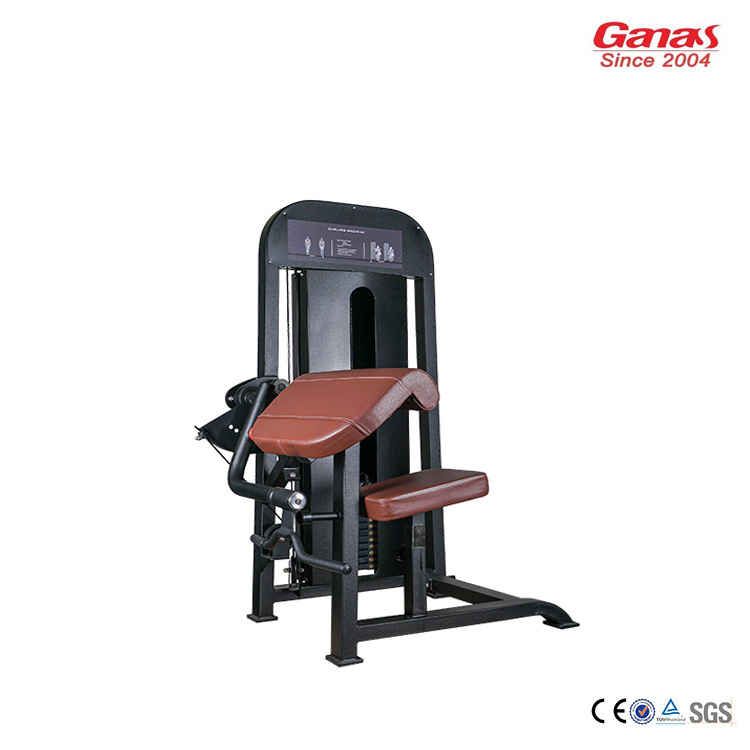 The American Body Solid Series Gym Biceps Curl Machine features a combination auto-adjust bicep grip and convenient start position adjustment while seated on the machine.The Professional Biceps Curl Machine has single seat adjustment which ratchets for proper exercise positioning and optimal comfort. Users can easily engage the add-on weight with a simple push of a lever to increase the work load. 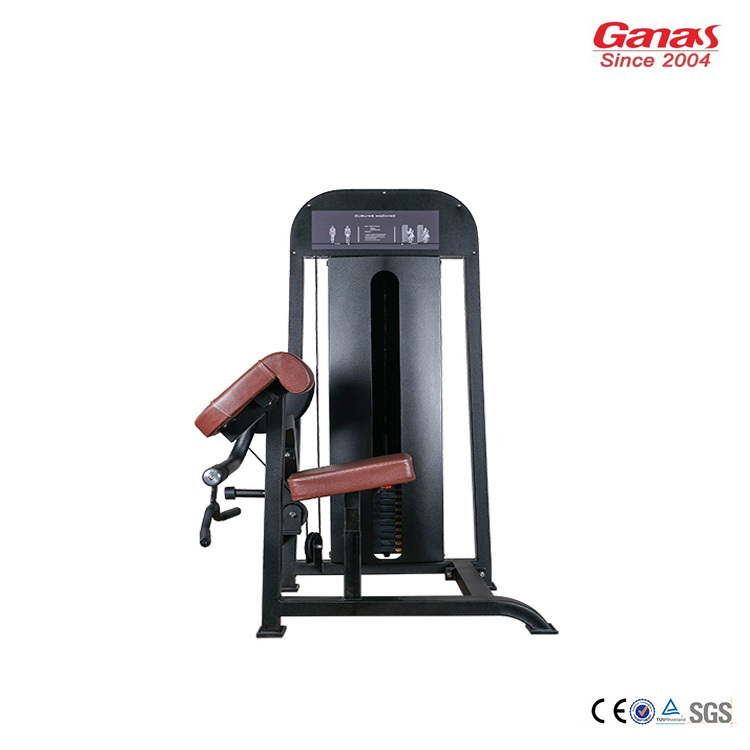 Looking for ideal Professional Gym Workout Equipment Manufacturer & supplier ? We have a wide selection at great prices to help you get creative. All the Professional Biceps Curl Machine are quality guaranteed. 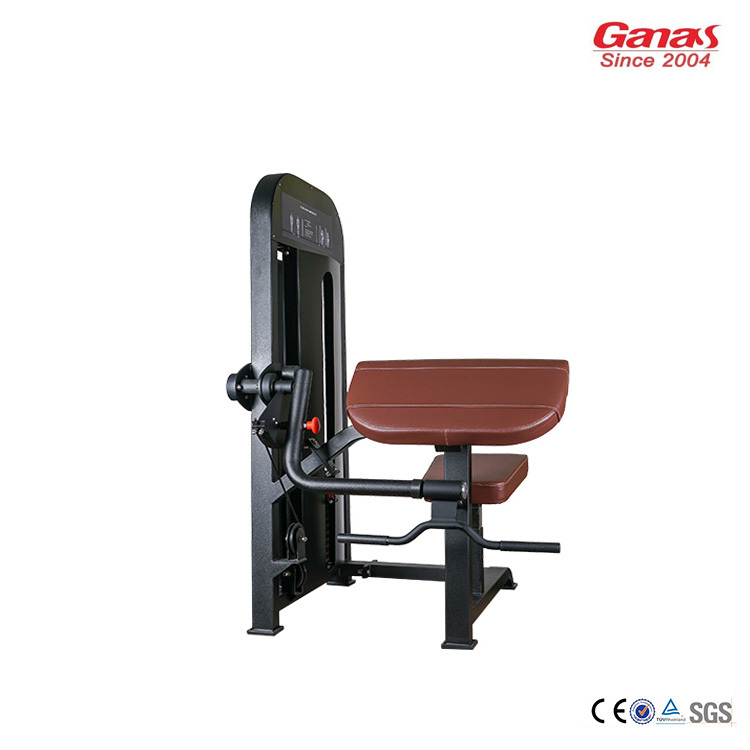 We are China Origin Factory of Gym Biceps Curl Machine. If you have any question, please feel free to contact us.